Gofio is a milled grain that is similar to wholegrain flour and it has been a staple part of the Canarian diet for thousands of years and many children are still weaned on it. Gofio can be used in either sweet or savoury dishes and it is often added to stews, to coffee, it is used to make sausages and even ice cream! Gofio holds a special place in many Canarian’s hearts whilst others describe it as having a peculiar taste. Morena Frita is an eel that is deep fried, complete with the skin and bones! This isn’t for the faint hearted and it can be rather messy and fiddly to eat. However, some say that it is meaty as opposed to fishy and they order it time and time again. This comforting stew of chickpeas, beef, chicken and potatoes was bought to the Canary Islands from Cuba in the 17th century. It is traditionally eaten on Good Friday but you will find it on menus all year round. The unusual thing about this dish is that it literally translates to “old clothes”! 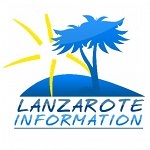 Some people have reservations about eating goat but it is very popular in Lanzarote. 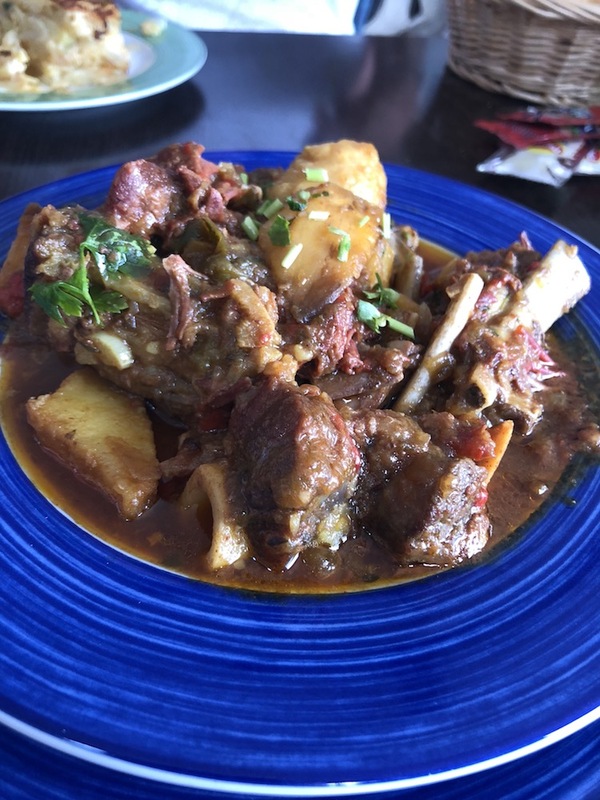 The Carne de Cabra is a traditional goat meat stew, readily available in many restaurants on the island and it is packed full of slow cooked goat, onions, peppers, red wine and lots of herbs and spices. If cooked well it will be terrifically tender and flavorsome but if it hasn’t been given love and care it will be tough and overpowering. Snails are never to everyone’s taste! Caracoles are cooked in a spicy, tomato sauce here in Lanzarote and some locals will pick their own snails! They are often served with chunks of bread and butter, allowing you to mop up the sauce. Even the word limpet is a little strange! Lapas are normally grilled, you will be served a mixture of black and white Lapas in Lanzarote, along with the green mojo sauce. Some say they are tasty and others say that they are chewy, we shall let you decide! Casa Plod is a gorgeous, quality apartment in one of Puerto del Carmen's most sought after complex. Featuring AC, communal pools and sea views.